Keep up to date with MWGB! We know you are excited about MWGB 2019, and we would love to share all of the updates and everything that is going on with you. Like us on Facebook, or follow us on Instagram or Twitter. We even have a mailing list you can join to make sure you are always up to date on what's happening! The owners of GeocoinClub.com, GeocoinStore.com, Pathtags.com, and DirectMint.com are once again sponsoring the zillions of free lanyards and pathtags we give away at bash! 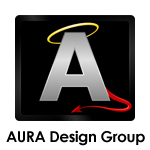 AURA provides all our marketing artwork and merchandise design. If you need apparel design, web design, logo creation, or marketing materials design and publishing you owe it to yourself to contact them. See the quality of their work on all official MWGB merchandise, our logo and more! If you're into Geocoins - you've seen these guys' logo on an insert or two of your favorite coins. Direct Mint Co. should be your first stop for custom products. It's ours! Why? The best prices and quality. Check out Direct Mint Co. for your next custom merchandise project. Coins, pins, patches, lanyards, shirts, name badges, and more! Owners and operators of everyone's favorite caching site. 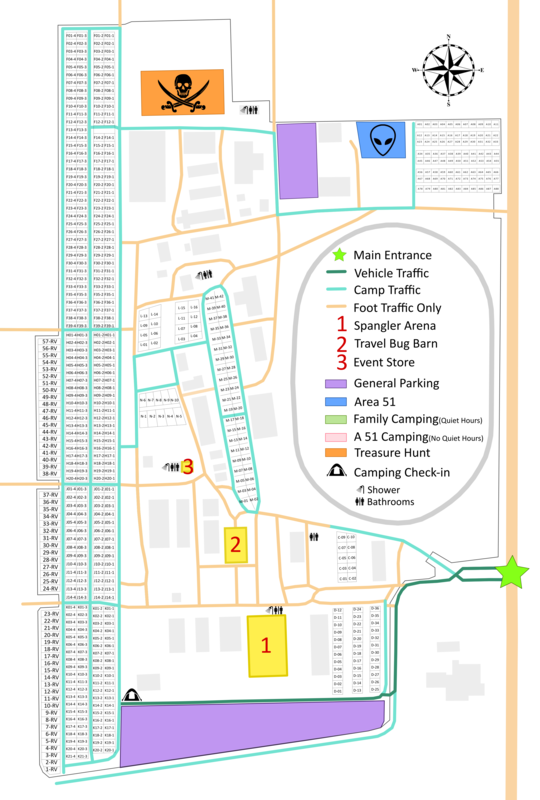 Geocaching.com is sponsoring a VIP visit by a very special Frog, as well as sponsoring the tracking codes for this year's swag. Don't miss your chance to see Signal out and about at MWGB! Phish Market is more than a marketplace to find the best in caching supplies and outdoor gear for the hiking enthusiast. We're a meeting place to share ideas, stories and fun in every aspect of the outdoor life. So come on in, take a look around, say hello and feel free to ask questions. We'll bring you the latest and greatest in gear, advice and what's going on in the caching world! Rev. John Wurst is an individual sponsor of this year's MWGB. A Michigan native, Rev. Wurst has an extensive background of military service including: US Army Reserves, US Navy (active), Pentagon service, US Naval Reserves. He was promoted to Navy Chief (E7) in 1998. In his civilian life, Rev. Wurst has a a BBA with a concentration in management. He attended Concordia Theological Seminary, and has continued his life of service as pastor of Lutheran Church of Christ the King in Duluth, Minnesota and later as Assistant Pastor to St. Paul Lutheran Church in Cedar, Michigan. In 2017, Rev. Wurst retired due to Crohn's Disease. 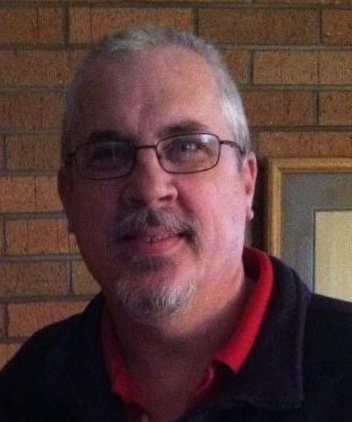 He has been an active geocacher since 2011, a regular attendee of Midwest Geobash, and we are grateful for his contribution to making this event the best it can be.